Walk through homes built before Wisconsin became a state, and were saved in one of the earliest preservation efforts in Wisconsin.  Hear fascinating stories about the two pioneering Wisconsin men whose lives’ work became Pendarvis Historic Site. Hike the 43 acres Merry Christmas Mine Hill to see remnants of lead and zinc mining and one of the largest restored prairies.